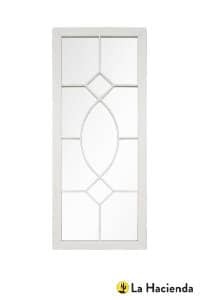 A modern styled model with an ultra crisp aesthetic, our Tall Rectangular mirror is suited to a more contemporary setting. 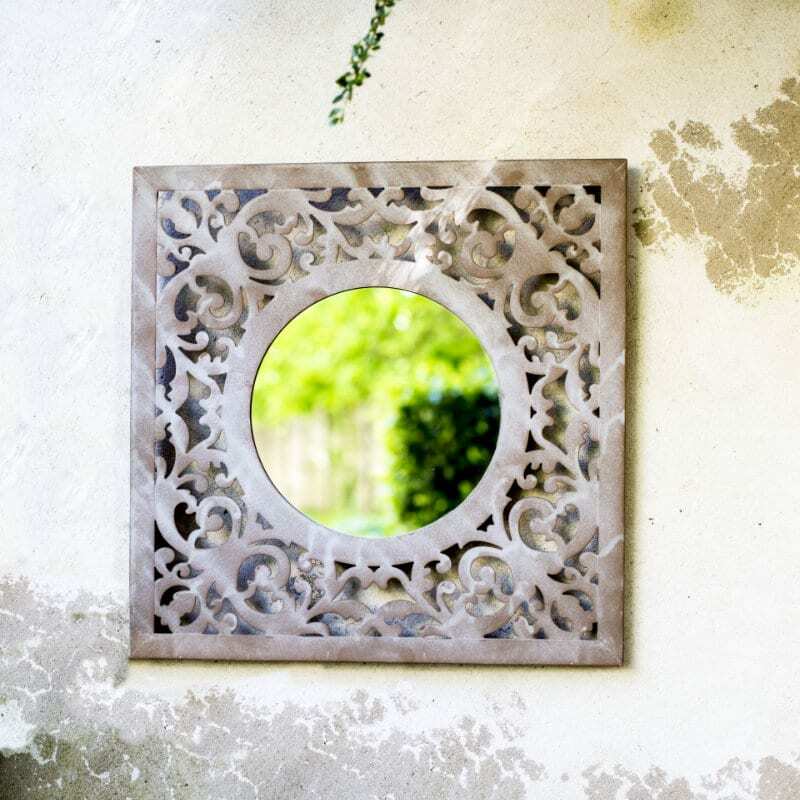 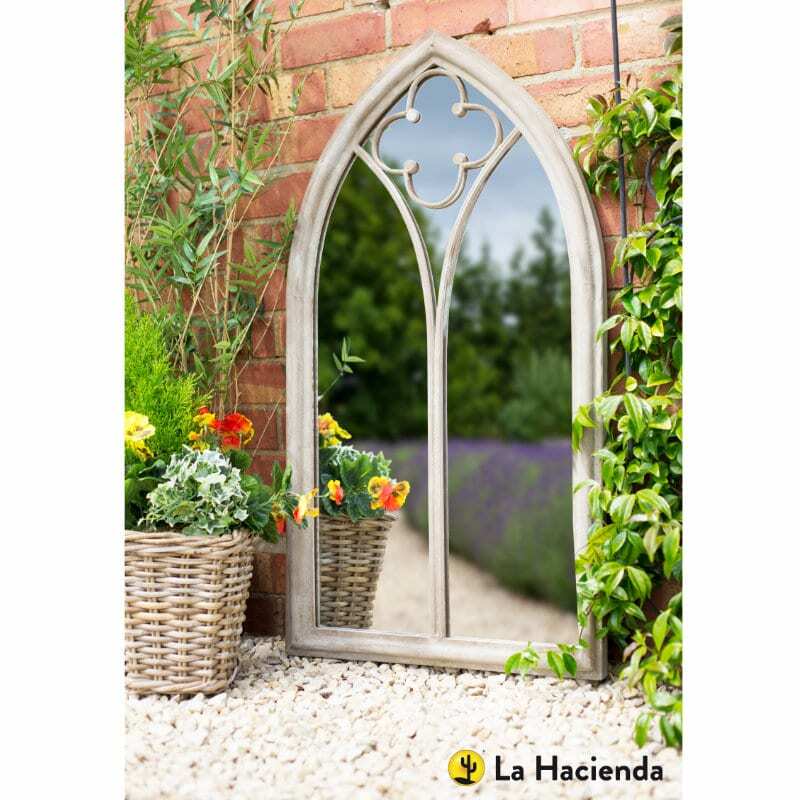 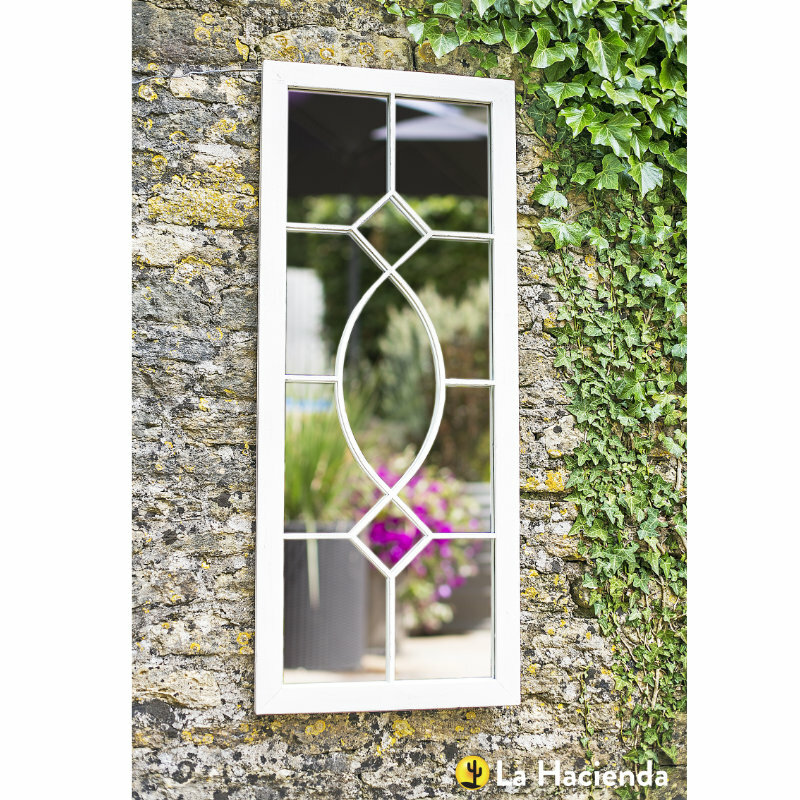 Create the illusion of extra light and space by hanging a mirror on your garden wall, fence or even amongst foliage. 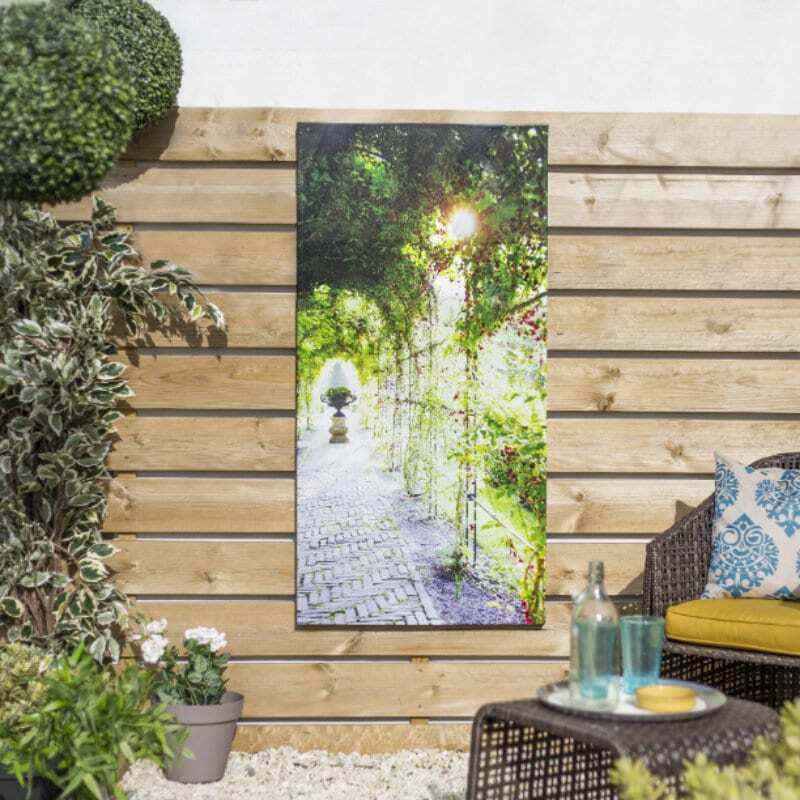 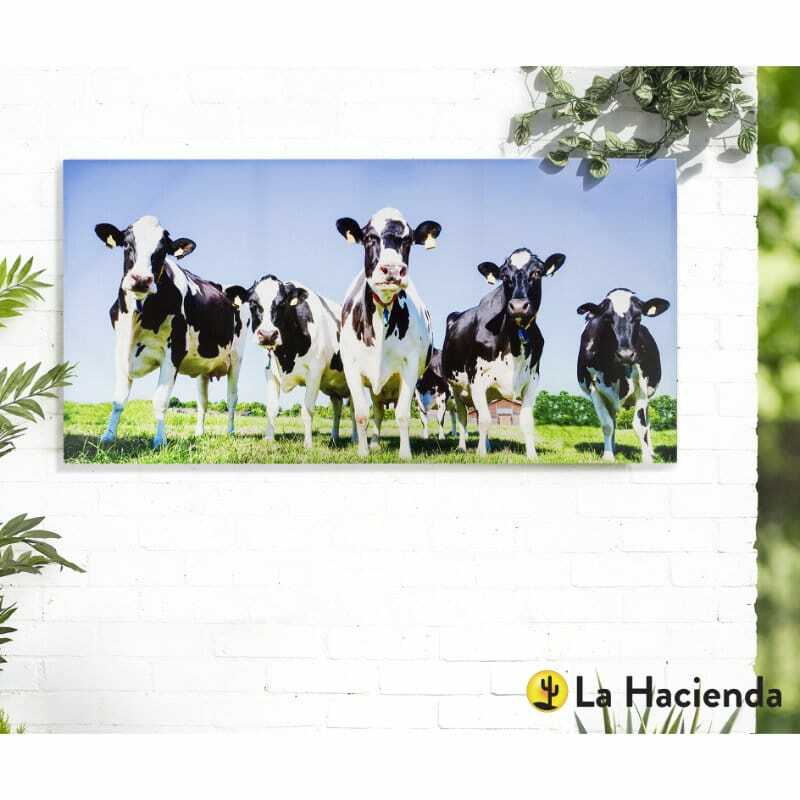 A fuss free, chic way to enhance your outdoor space.